The latest news in gear design and manufacturing from Dontyne Gears. These exhibitions were a chance to promote new additions to Gear Production Suite ahead of Release 5.5. There was a great deal of interest specifically in asymmetric gear design and skiing simulation in great demand at the moment. We have already had sales of these items after testing of the Beta version. Based on the feedback there is clearly significant functionality we can add to improve this and they will be implemented for an ‘Advanced’ level of these tools the next sub-release. Other new tools for this sub-release are Beveloid design and LTC, Virtual Multi-Axis machine, Face Mill generation of bevels in 5-axis, CMM simulation of measuring gears. 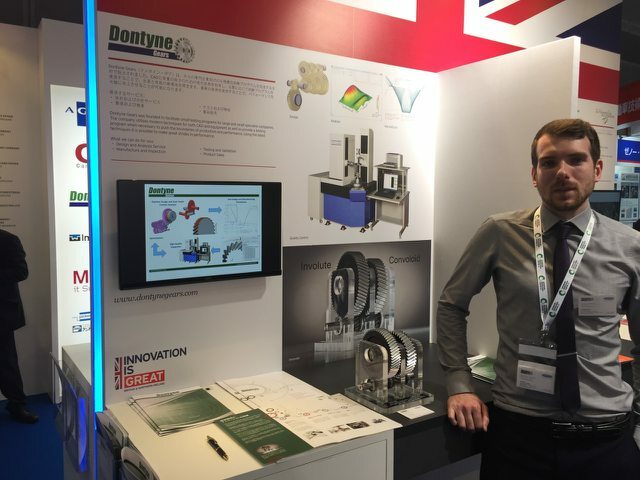 These exhibitions were also a chance to promote Dontyne Gears’ services, which are growing by the month thanks to considerable collaboration with machine tool and inspection manufacturers. In previous years DG has carried out design work using the GPS software. Now , with the addition of high tech equipment, DG is promoting prototyping and testing services. It is possible to order individual aspect such as prototype gears, inspection of gear components, or testing in their in-house test rig with 125mm centre and ratio up to 4:1. Combining all of these could form full R&D projects. For more information contact the company on info@dontynegears.com. 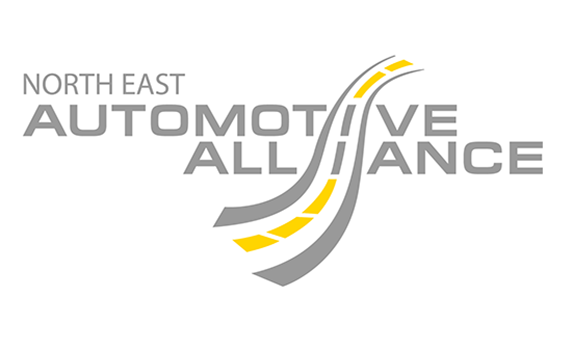 We will be exhibiting at the upcoming Drives And controls show at the NECC, Birmingham from the 10th-12th April. We will be at the BGA stand (D343) and we will be available for customers and anyone interested in our services. If you wish to discuss our products, services and see our latest developments, we look forward to seeing you there.